Canada is a land of vast expanses and diverse environments. Among the notable inhabitants of Canada are its many animal species, ranging from land mammals to the birds of prey flying above. 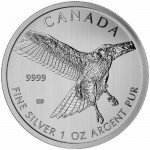 Launched in 2012, the Birds of Prey series from the Royal Canadian Mint honors the nation’s many impressive birds. 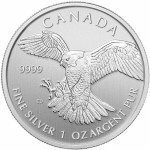 The 2015 1 oz Silver Canadian Red-Tailed Hawk coin is now available from Silver.com. Just 466 coins currently available in this grade! The Birds of Prey series from the Royal Canadian Mint continues in 2015 with the introduction of the Red-Tailed Hawk to the design sets available. Each year, a new bird of prey is featured on the coin’s reverse side. The RCM limits mintage of coins in the Birds of Prey series to one million coins worldwide, meaning these near-perfect coins are extremely rare. 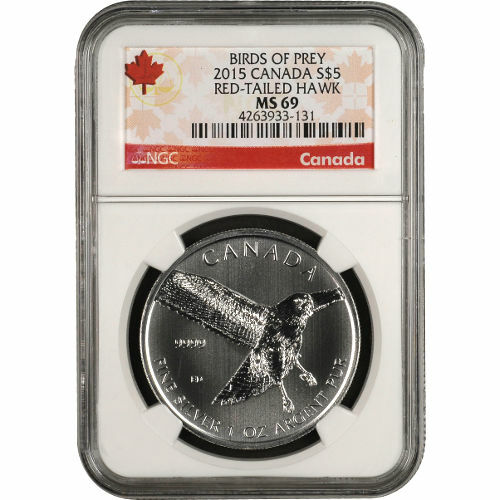 Each 2015 1 oz Silver Canadian Red-Tailed Hawk coin in this listing has a Mint State 69 grade. Coins in this condition feature their full, original luster, and no more than two blemishes, contact marks, detracting flaws, or hairlines. All flaws are located outside the primary focal areas of the coin’s surface. On the reverse side of each coin is the image of a red-tailed hawk in flight, with the engravings “Canada,” and the coin’s weight, metal content, and purity listed around the image. 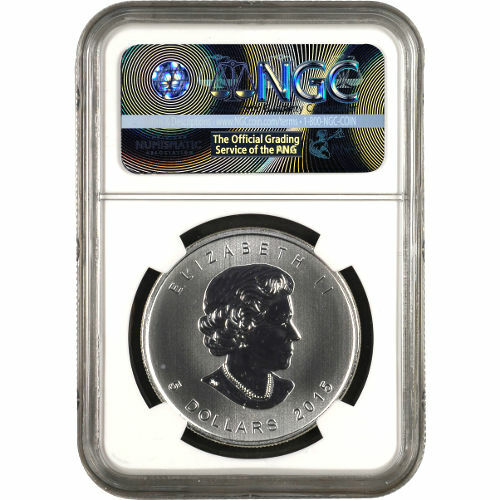 The obverse features Susanna Blunt’s right-profile portrait of Queen Elizabeth II. Her Majesty’s effigy is included along with the engravings of “Elizabeth II,” the coin’s face value, and its year of minting. The Royal Canadian Mint was founded in 1908 to deal with the large quantities of gold and silver found in the Yukon Territories. Today, it is considered one of the world’s finest mints, and operates facilities in Winnipeg and Ottawa. We encourage all Silver.com customers to ask questions when they arise. You can reach our team members in three ways. We’re available on the phone at 888-989-7223, online through our live web chat, and via email. 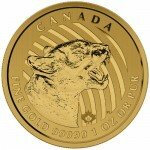 If you are interested in similar products, be sure to visit our Canadian Silver Coins page.